Delegates attending a United Nations-backed meeting on ending Somalia’s transitional period today endorsed a roadmap that spells out priority measures to be implemented before the current governing arrangements end in August next year. The three-day Consultative Meeting on Ending the Transition, held in the Somali capital, Mogadishu, considered four priority tasks for ending the transition – security, constitution, reconciliation and good governance. Delegates also agreed on certain principles for the implementation of the measures leading to the end of the transition on 20 August 2012. 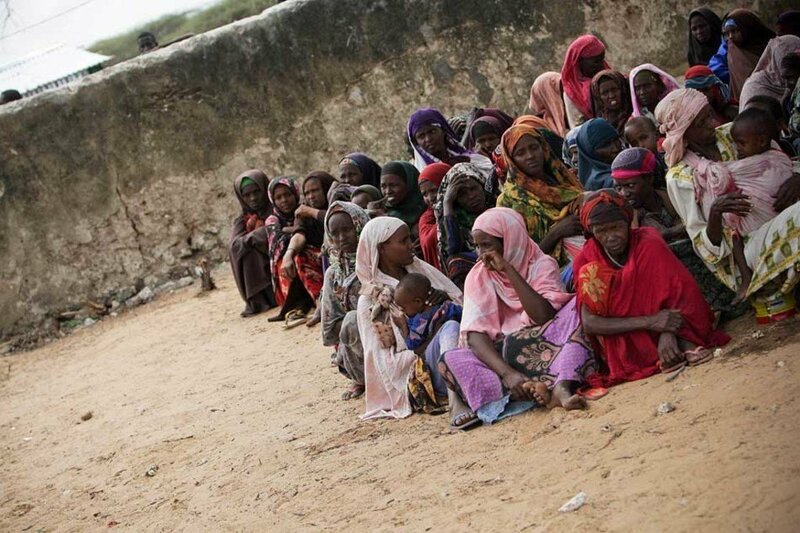 The principles include Somali ownership of the process. The current Transitional Federal Government (TFG) is called upon to lead the process of the implementation of the roadmap, working with the Transitional Federal Parliament (TFP), regional entities, and all sectors of society, including women, the business community, religious leaders, elders and youth. The statement endorsed at the consultative meeting also stresses that implementation of the process shall be inclusive with participation of the TFG, the TFP, the semi-autonomous region of Puntland and Galmudug, as well as the Ahlu Sunna Wal Jama’a group and civil society. The Transitional Federal Institutions (TFIs) and the international community are called upon to provide timely support for the implementation of the roadmap in line with a “Resource Mobilization Plan” with milestones to be agreed within 21 days, according to the document. “Financial support by the international community shall be on a results basis and contingent upon the implementation of the priority tasks in the Roadmap,” it states. The statement also notes that the roadmap’s implementation shall be monitored on a continuous basis and appropriate measures taken to ensure compliance with the benchmarks and timelines in accordance with the Kampala Accord, the pact reached in the Ugandan capital in June under which the terms of the country’s President and Speaker of Parliament were extended for one more year. It also envisages the creation, within two weeks, of technical committee made up of the TFIs, regional entities, Ahlu Sunna Wal Jama’a, and regional organizations, as well as the League of Arab States, European Union and the UN to facilitate cooperation and collaboration among the Somali parties and with its international partners to implement the roadmap. Delegates included members of the TFIs, representatives from Puntland and Galmudug and Ahlu Sunna Wal Jama’a. About three dozen representatives from the international community participated in the proceedings, including regional organizations and the EU, the Arab League and the Organisation of Islamic Cooperation (OIC). 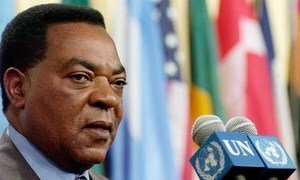 The meeting was facilitated by Augustine Mahiga, the Special Representative of Secretary-General for Somalia. The upcoming meeting of Somali leaders in Mogadishu, the first major conference in the capital for many years, will be “hugely significant” for restoring peace and stability in the strife-torn nation, says a senior United Nations official.